Does a tear shed while chopping onions look different from a tear of happiness? 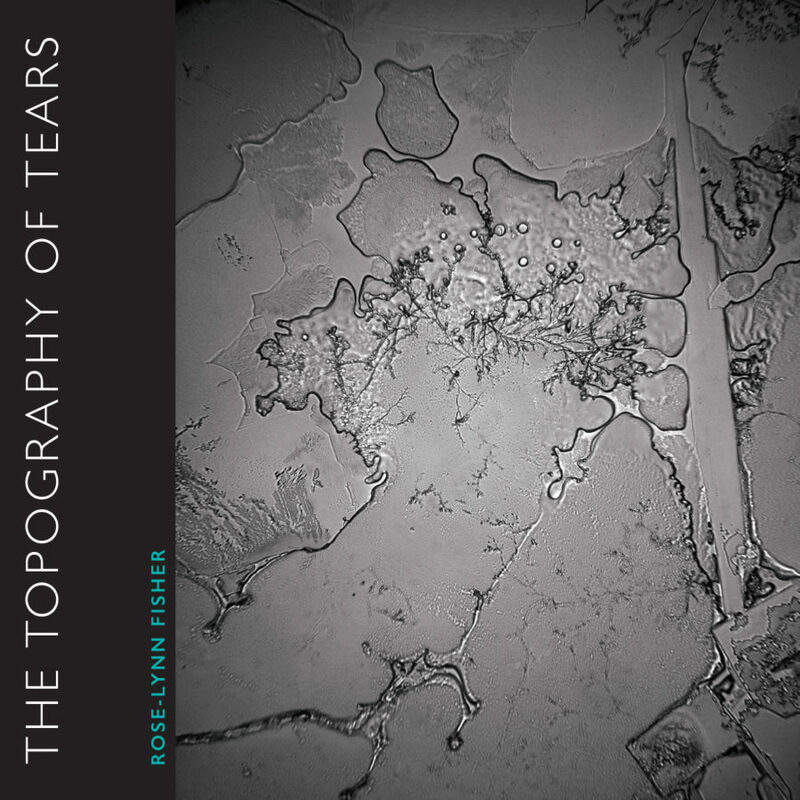 In this powerful collection of images, Rose-Lynn Fisher, an award-winning photographer trains her optical microscope and camera on her own tears and those of men, women, and children, released in moments of grief, pain, gratitude, and joy, and captured upon glass slides. These duotone photographs reveal the beauty of recurring patterns in nature and present evocative, crystalline imagery for contemplation. Underscored by poetic captions, they translate the mysterious act of crying into an atlas mapping the structure and magnificence of our interior lives. Foreword contributor William H. Frey II, PhD is the Founder and Senior Research Director of HealthPartners Neurosciences, faculty member in the Neuroscience Program at the University of Minnesota, and coauthor of Crying: The Mystery of Tears. Foreword contributor Ann Lauterbach is a poet, essayist, and Ruth and David Schwab professor of languages and literature at Bard College. 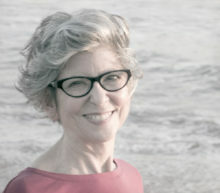 Her most recent poetry collections include If in Time: Selected Poems 1975-2000, Or to Begin Again, finalist for the National Book Award, and Under the Sign.